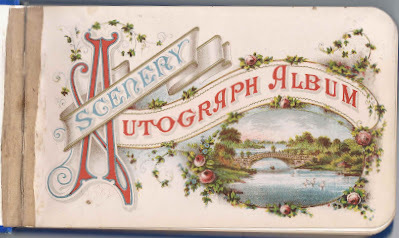 1880s autograph album that I believe belonged to Sarah A. Swift of Sidney, Maine, daughter of Enoch and Sally (Bacon) Swift. It's possible that the album belonged to another Sarah A. Swift of this large family. 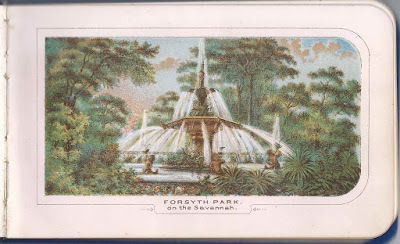 Sarah Ann Swift was born 7 March 1836. I don't believe she ever married. She was working as a housekeeper at Lewiston, Maine, at the time of the 1900 Census. She died 19 April 1919 at Lewiston, Maine and is buried with her parents at the Reynolds Cemetery at Sidney, Maine. 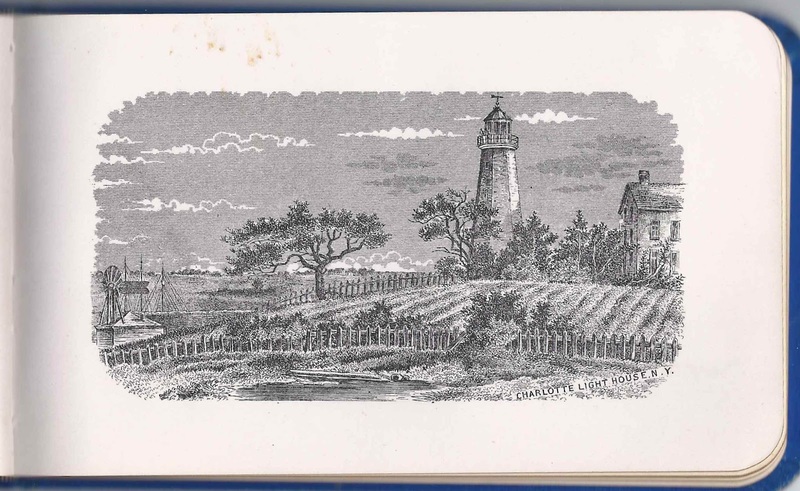 The album is approximately 7-1/4" x 4-1/4" and contains the sentiments of over 50 of Sarah's relatives and friends in Maine and Massachusetts. An alphabetical list of the signers appears at the end of this post. 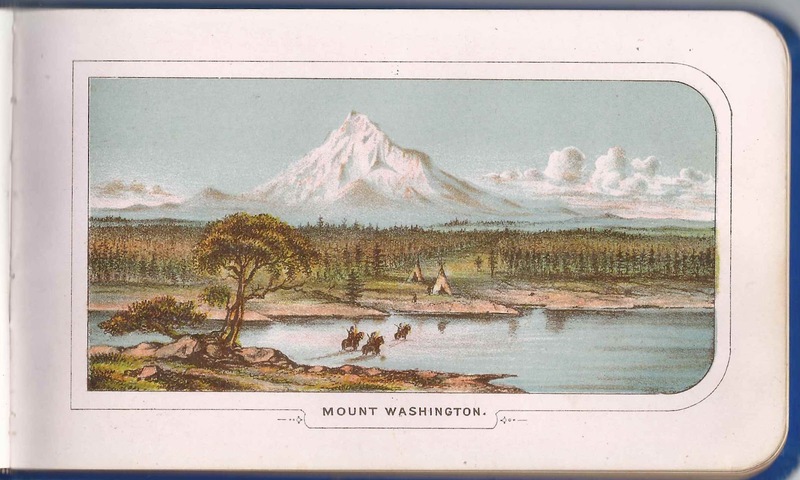 The album contains some pages of beautiful scenery, such as the illustration of Mount Washington below. 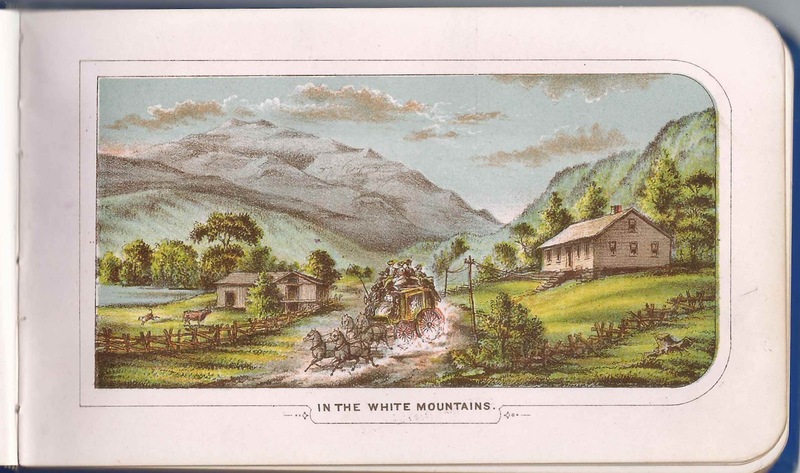 It's unlikely to be the Mount Washington in New Hampshire that I climbed as a kid. The mountain below is more likely to be Mount Washington or one of the other Presidential Mountains in New Hampshire. 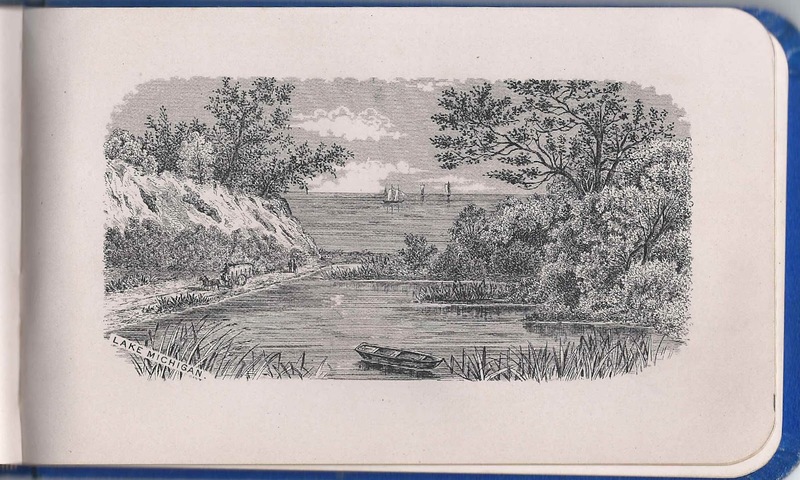 See the rest of the images of scenery at the end of this post. The people below specified a relationship with Sarah, but there were many others. Sarah A. Swift's mother, Sarah Sally Bacon, was a sister to Lucia Ann (Bacon) Milliken. Lucia, her husband Edward and several of their children and other members of their family signed pages. 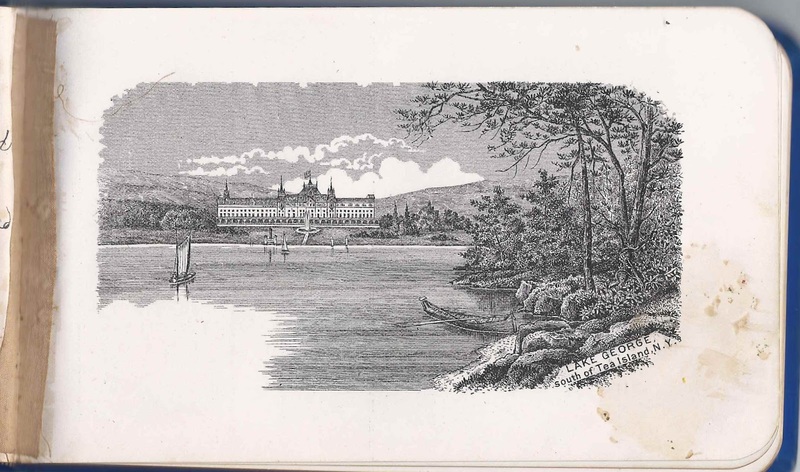 Lucia signed a page on October 15, 1883. Edward Milliken, Lucia's husband, signed a page at New Bedford, Massachusetts, on October 12, 1883. 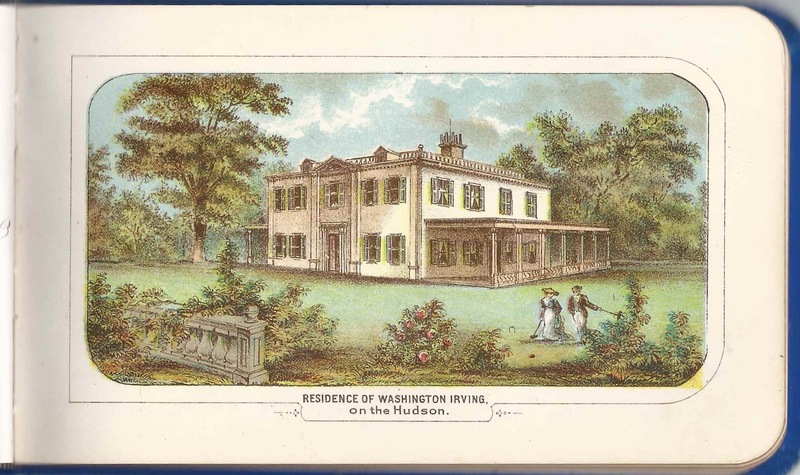 He was born at Farmington, Maine, on 1 April 1815 and married Lucia Ann (Bacon) at Winthrop, Maine, on 27 November 1837. 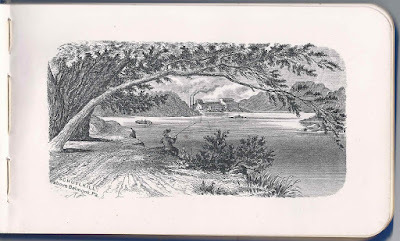 Read more about Edward Milliken, blacksmith, lawyer, merchant, grocer and Massachusetts representative, and his descendants here. 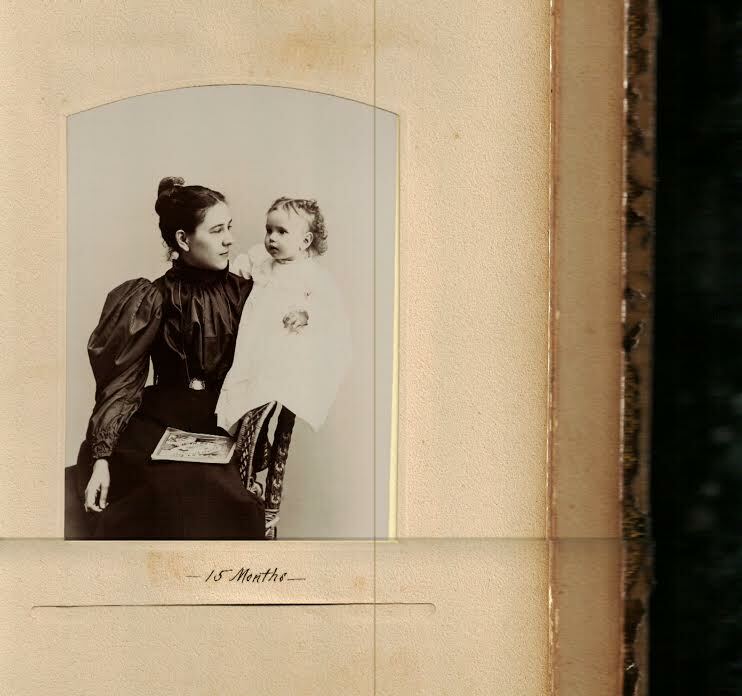 Some Milliken family photographs shared by a reader. 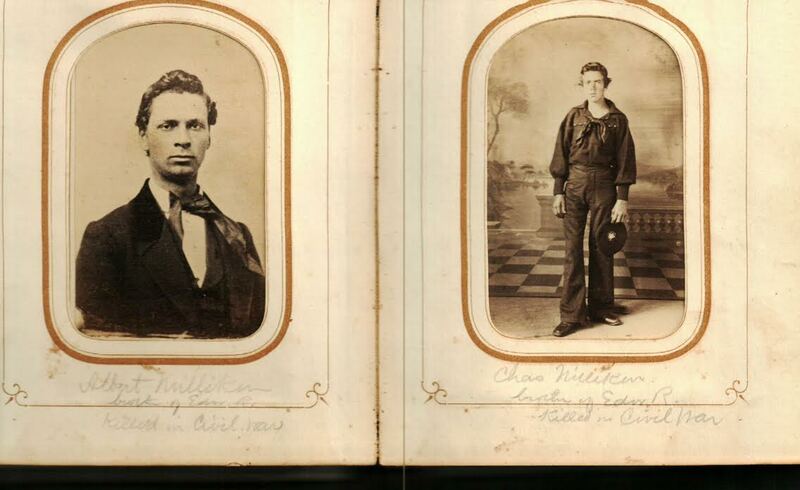 Left, Albert Milliken; right, Charles Milliken. Both were killed in the Civil War. S. L. Bonney of Winthrop, Maine. 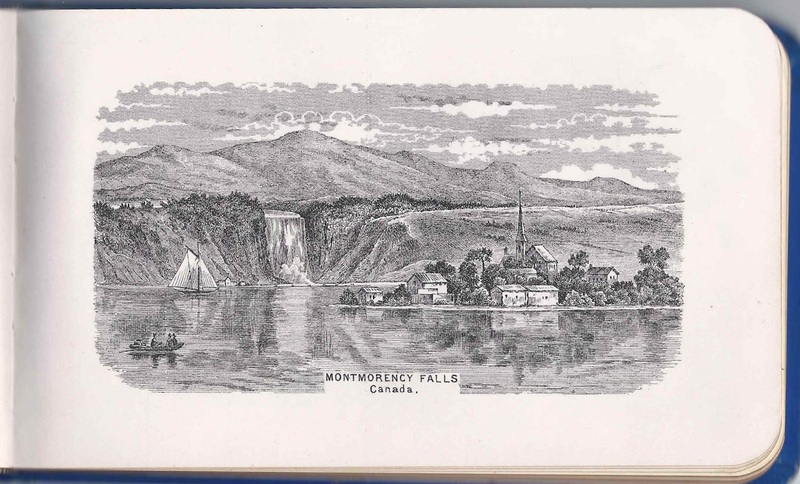 He was Samuel Lewis Bonney, whose wife, Ida Alice (Wakefield) Bonney, signed the left facing page. 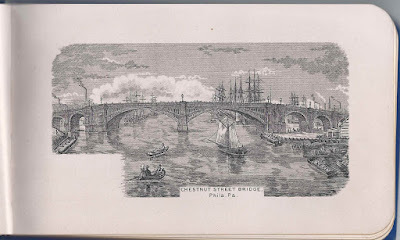 His brother Fred W. Bonney also signed a page. 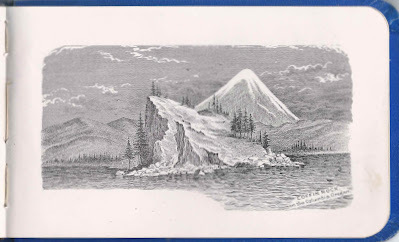 Fred W. Bonney of Winthrop, Maine, signed at Turner, Maine, on April 18, 1880. Fred Wallace Bonney was the brother of signer Samuel Lewis Bonney. 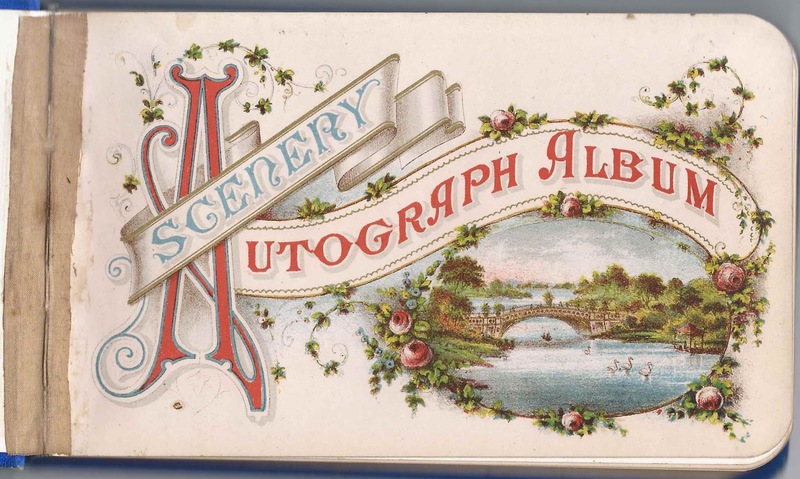 Lottie Bonney, signed at Turner, Maine, on July 12, 1881; middle initial could be T or F or ? 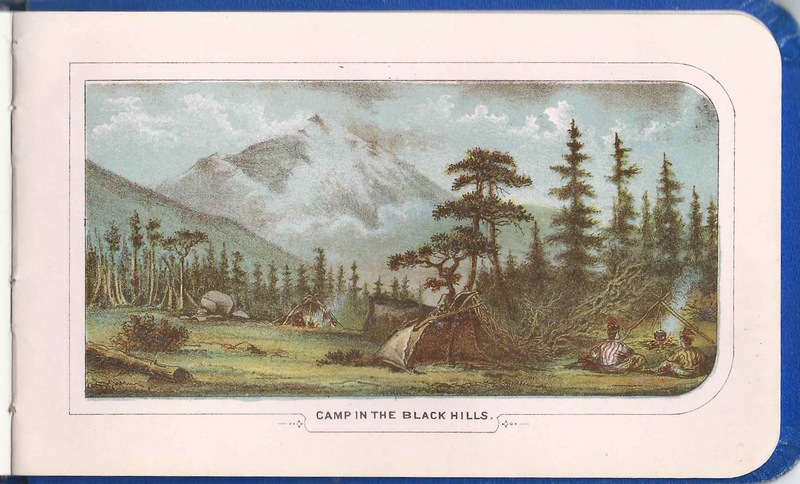 Emma Hinkley of Guildhall, Vermont, signed on July 20, 1880. Susan Hutchins of Augusta, Maine; can't decipher her middle initial, perhaps F.
Mary C. Kempton of Turner, Maine, signed on July 31, 1880. She was Mary C. (Mitchell) Kempton, wife of druggist Carlos E. Kempton, who signed the right facing page. C. E. Kempton, signed at Turner, Maine, on July 27, 1880. He was druggist Carlos E. Kempton, husband of Mary C. (Mitchell) Kempton, who signed the left facing page. Ellen D. Milliken of New Bedford, Massachusetts. 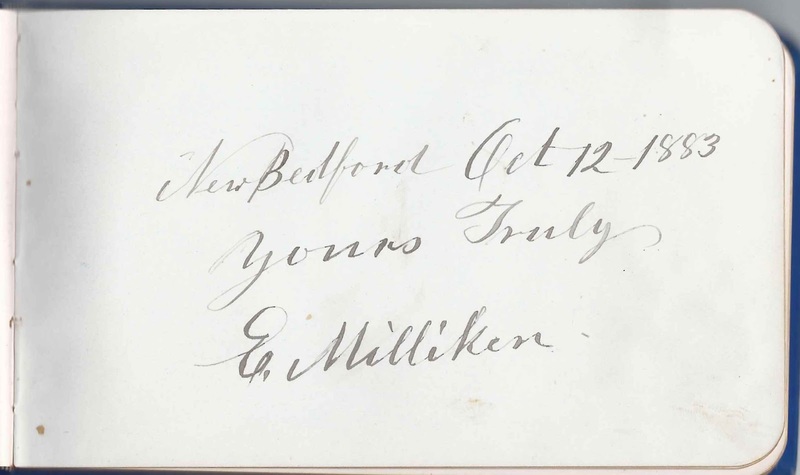 Ellen (Darling) Milliken was the wife of signer Eben Coolbroth Milliken, who signed the right facing page. E. C. Milliken of New Bedford, Massachusetts. Eben Coolbroth Milliken, whose wife, Ellen (Darling) Milliken, signed the left facing page. His parents Edward and Lucia Ann (Bacon) and brothers Edward Wallace Milliken, Frank A. Milliken and Lewis Elmer Milliken also signed. Harriet J. 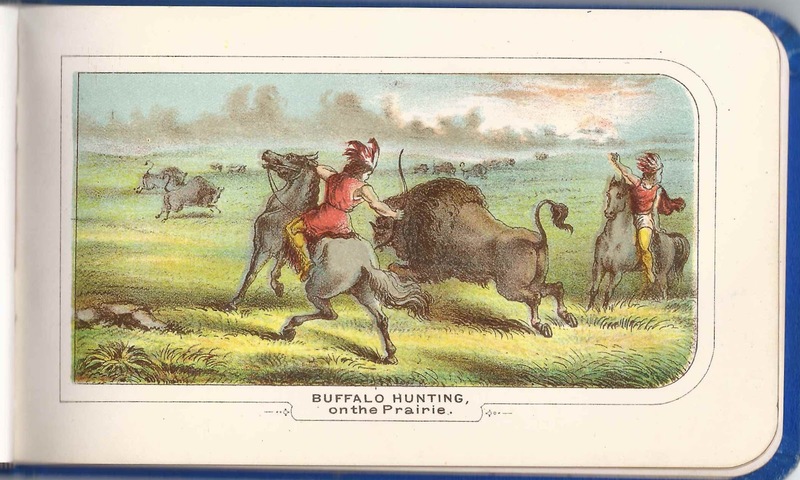 (Chase) Milliken of New Bedford, Massachusetts, signed in October 1883. 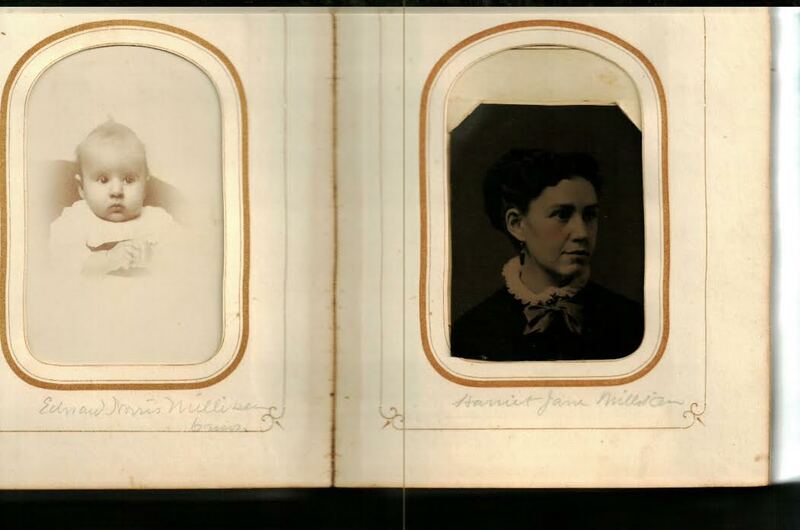 Harriet Jane (Chase) Milliken was born 18 March 1843 at New Bedford, Massachusetts, daughter of Joseph Tripp Chase and Hannah (Hawes) Chase. 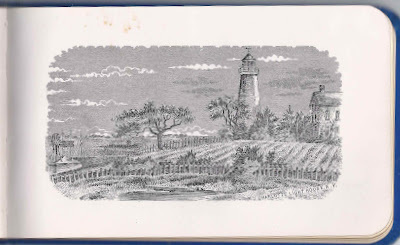 Harriet's husband, Edward Russell Milliken, signed the right facing page. 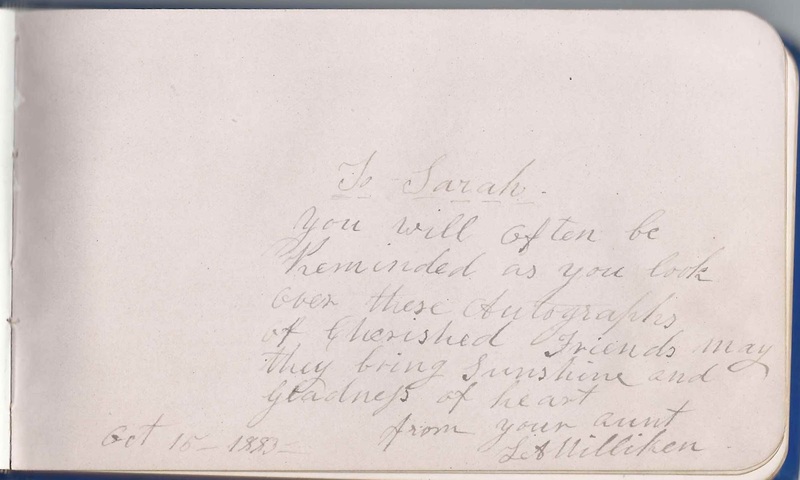 Their daughter Lucy C. Milliken also signed a page. 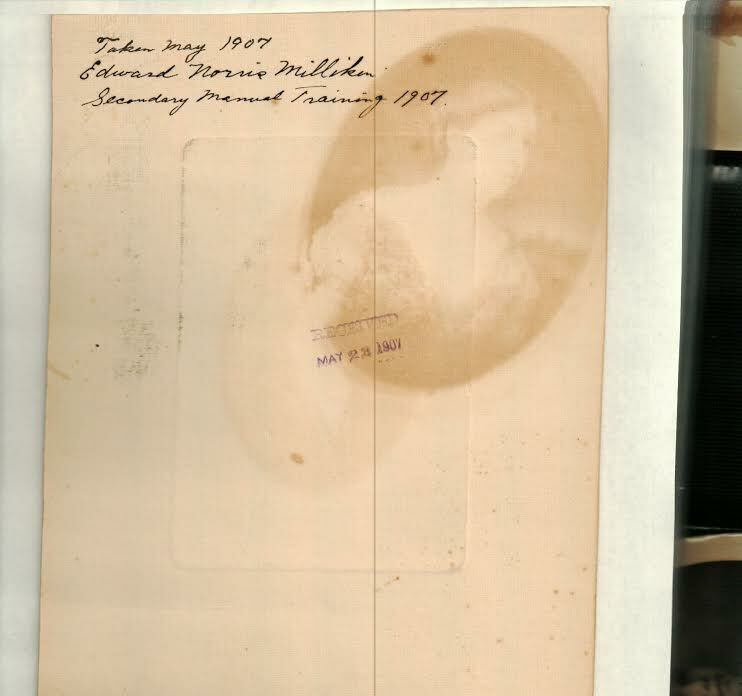 Edward R. Milliken, signed at New Bedford, Massachusetts, on October 10, 1883. 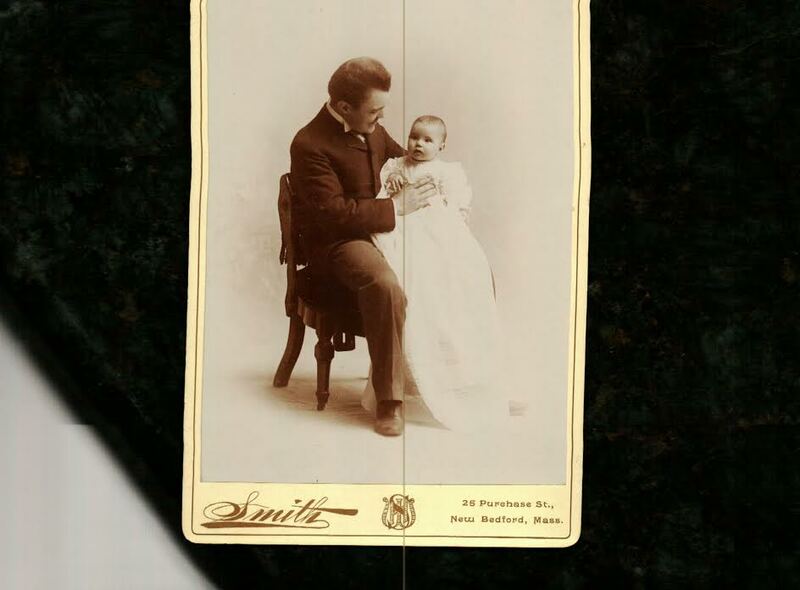 Edward Russell Milliken was born 23 July 1841 at Windsor, Maine, son of signers Edward and Lucia (Bacon) Milliken. His wife Harriet Jane (Chase) Milliken signed the left facing page. 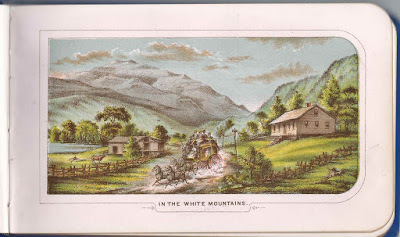 Their daughter, Lucy C. Milliken, also signed a page. His brothers Eben Coolbroth Milliken, Frank A. Milliken and Lewis Elmer Milliken also signed pages. Lucy C. Milliken of New Bedford, Massachusetts, signed on October 10, 1883; daughter of signers Edward Russell Milliken and Harriet Jane (Chase) Milliken. E. Milliken, signed at New Bedford, Massachusetts, on October 12, 1883. 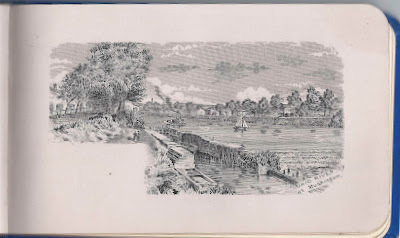 Based on the fact that the handwriting appears to be that learned in an earlier era, I believe that this page was inscribed by Edward Milliken, born 1815 at Farmington, Maine, father of signers Eben Coolbroth Milliken and Edward Russell Milliken. 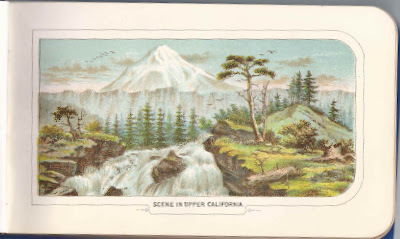 L. A. Milliken, signed October 15, 1882. Possibly Lucia Ann (Bacon) Milliken, born 10 September 1812 at Winthrop, Maine, daughter of Jabez and Sally (Kimball) Bacon and wife of signer Edward Milliken. Lucia lived until 1906. 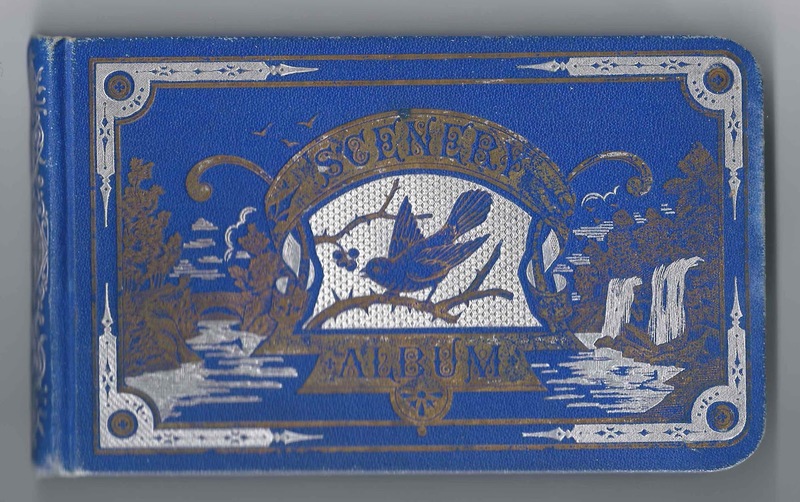 Frank A. Milliken of New Bedford, Massachusetts, signed on October 15, 1883. Son of signers Edward and Lucia Ann (Bacon) Milliken and brother to signers Eben Coolbroth Milliken, Edward Russell Milliken and Lewis Elmer Milliken. His wife Mary C. (Allen) Milliken signed the right facing page. 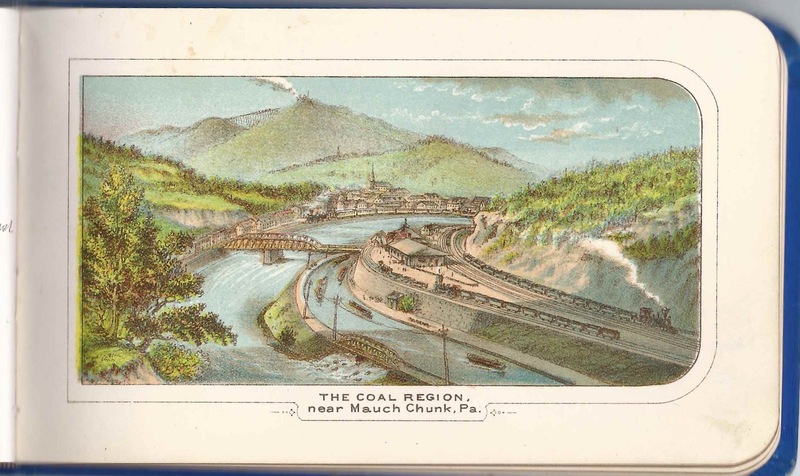 Mary A. Milliken of New Bedford, Massachusetts, signed on October 15, 1883. 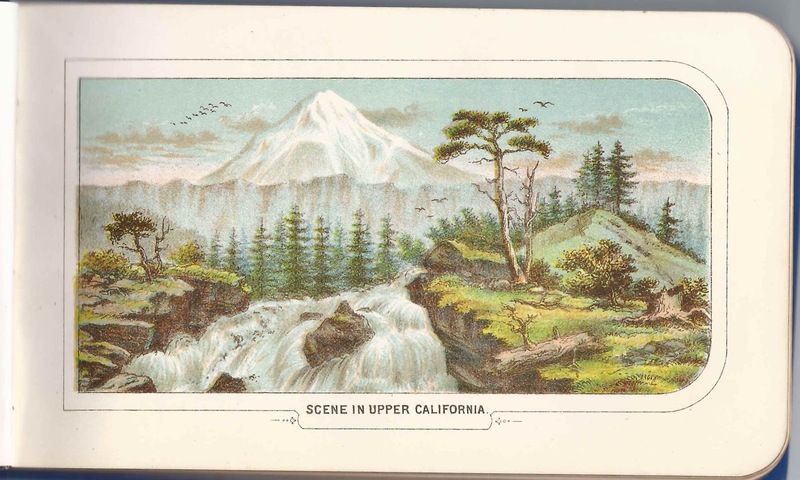 She was Mary C. (Allen) Milliken, wife of Frank A. Milliken, who signed the left facing page. 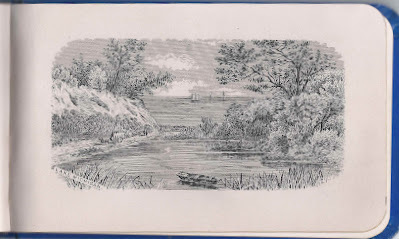 L. E. Milliken of New Bedford, Massachusetts, signed on October 15, 1883. Perhaps Lewis Elmer Milliken, son of signers Edward and Lucia Ann (Bacon) Milliken and brother of signers Eben Coolbroth Milliken, Edward Russell Milliken and Frank A. Milliken. 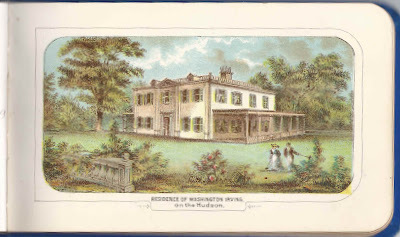 H. E. Stowe, signed at Dover, Maine, on August 8, 1880. Hartwell E. Stowe (1838-1908), father of signer Cora B. Stowe. His wife Julia A. (Merrill) Stowe also signed a page. Cora B. Stowe, signed at Dover, Maine, on August 8, 1880. Daughter of signers Hartwell E. Stowe and Julia A. (Merrill) Stowe. 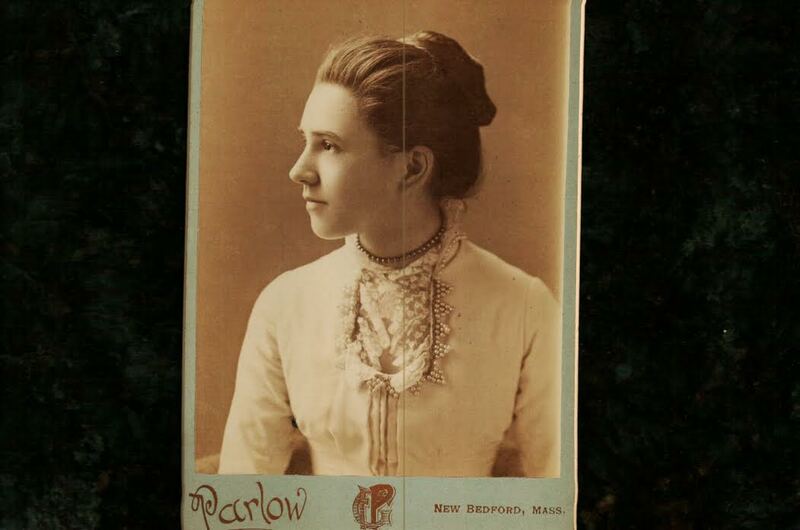 Julia A. Stowe of Dover, Maine. She was Julia A. (Merrill) Stowe, wife of signer Hartwell E. Stowe and mother of signer Cora B. Stowe. John H. Swift; Sarah's cousin. 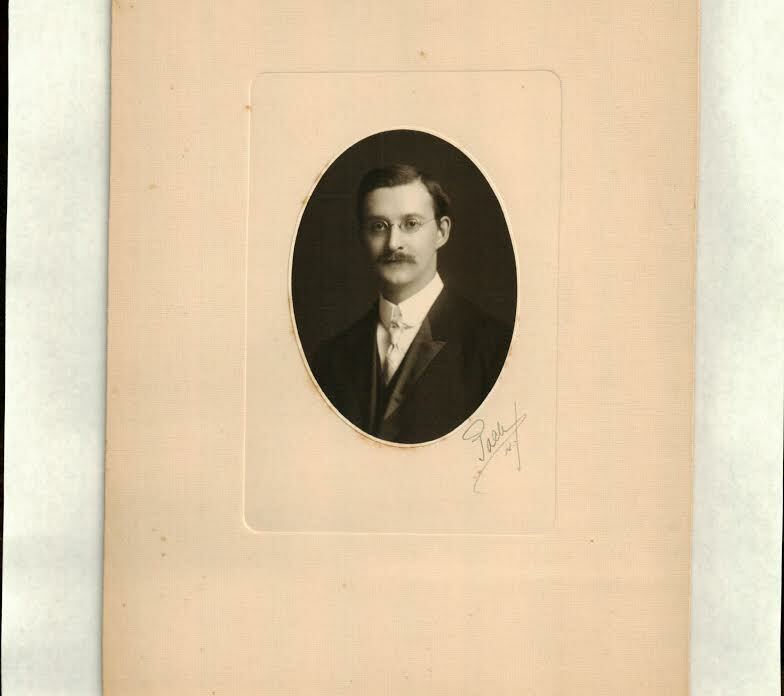 He was John Henry Swift, whose wife Victoria (Wadleigh) Swift "Olia", signed the right facing page. Olia V. Swift of West Sidney, Maine. She was Victoria (Wadleigh) Swift, "Olia", wife of John Henry Swift, who signed the left facing page.